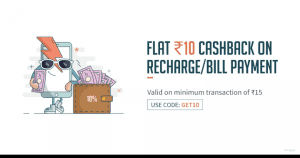 FREECHARGE LOOT – Flat Rs.15 Cash Back On Mobile Recharge. Freecharge Is One Of The Best App For Instant Mobile Recharges, Bill Payments, Wallet Payment & Cashless Transactions. Recently Freecharge has announced Rs. 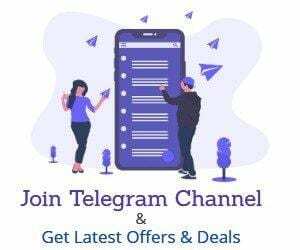 15 Cashback on Minimum recharge of just Rs. 20. First of all download Freecharge app from play store. Login if you have account or else Signup. Enter your number and recharge with Min. 20 rs or more. Click on I HAVE A PROMO CODE and Enter the code – UC15 to get Rs.15 cashback into a wallet. Complete your payment using any suitable option. You’re done. You’ll get Rs.15ncashback within 24 hours. Offer is not applicable on virtual/ prepaid/ temporary/international cards. Offer Valid Only on FreeCharge App, Web & mWeb.